Offices - US Health - John Snow, Inc.
Our JSI/Colorado office shares JSI's philosophy, mission, and values: in all of our work, we are driven by a commitment to improving the health of individuals and communities, with a particular focus on underserved and vulnerable populations. For further information about all of JSI's work around the country, please explore our U.S. services, areas of technical expertise, and projects. JSI’s second U.S.-based office was opened in 1982 in Denver to operate a regional family planning project. Since then, the Denver office has grown to encompass a large variety of projects that span from furthering local community efforts to projects serving a national audience. JSI's Denver team is a passionate group of individuals made up of public health, health operations, and health policy experts. 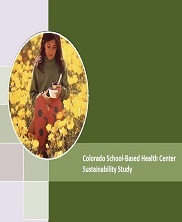 In partnership with the state health department and key foundations, JSI Colorado worked on the sustainability of school-based health centers to provide access to care for adolescents. We are also home to federally funded projects that focus on enhancing access and quality of adolescent health care. 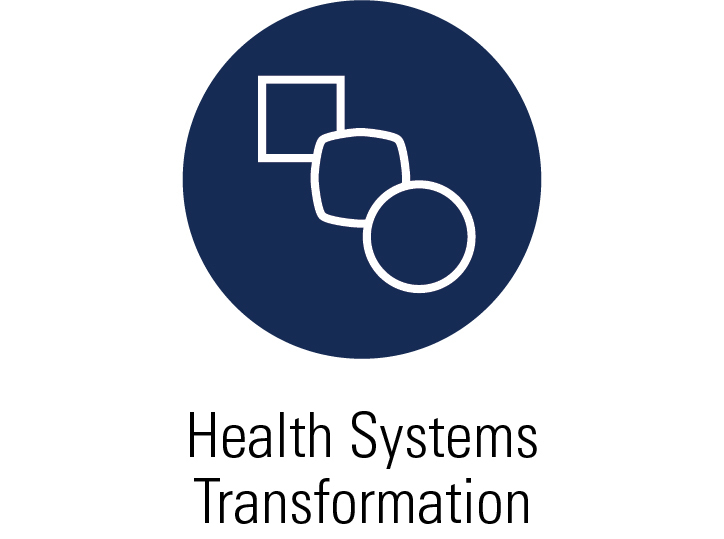 Understanding the pivotal role primary care plays in overall health, JSI Colorado supports practice transformation projects to ensure that team-based care can be instituted to enhance the quality of the overall care given to a patient, resulting in better health outcomes. Since its establishment, JSI Colorado has been the home of one of the Title X Family Planning Program's training centers. Beginning with the Region VIII training center, which grew into the current National Family Planning Training Center (FPNTC), the staff has honed its skills in providing training and technical assistance to family planning providers across the nation. 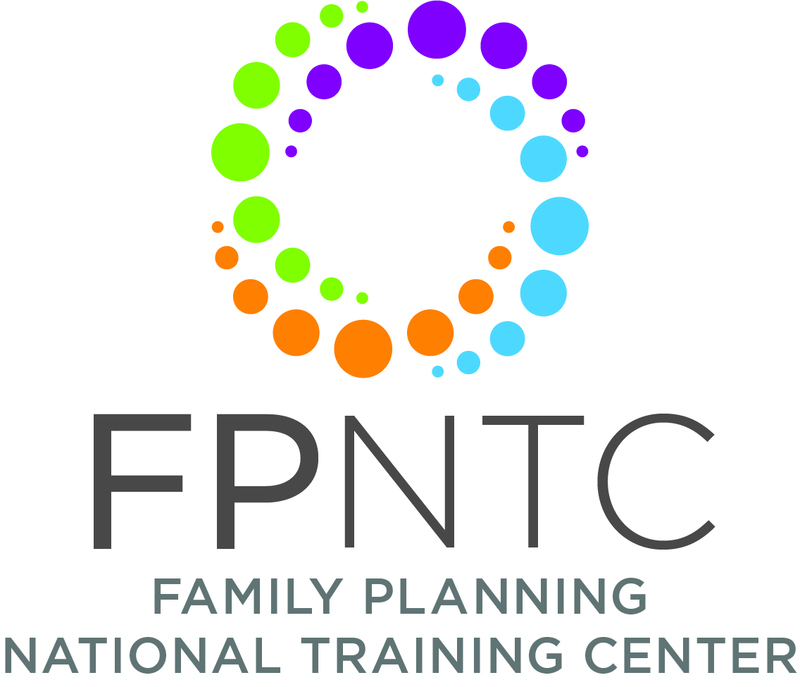 The FPNTC provides training and technical assistance to Title X grantees to ensure that personnel working in Title X family planning service projects have the knowledge, skills, and attitudes necessary to effectively deliver high quality family planning services. 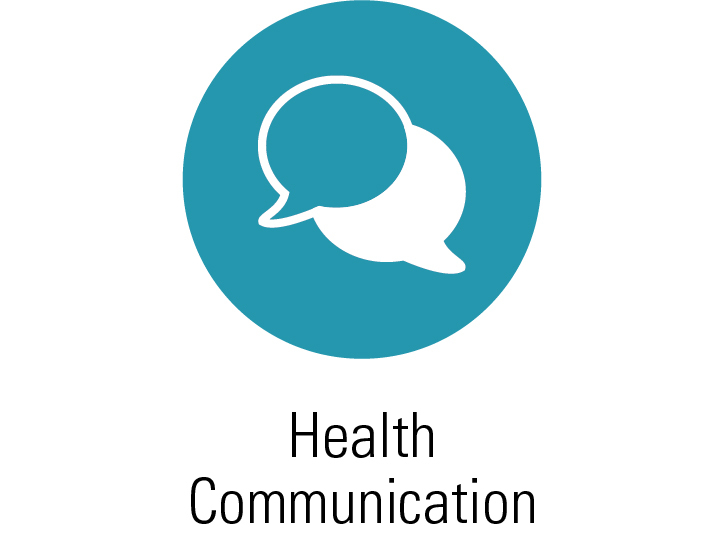 JSI and partners serve as technical assistance providers for the CO Health Foundation’s Team Based Care initiative. 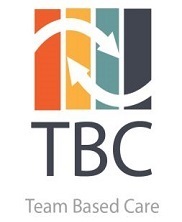 These services support a cohort of primary care practices to optimize existing care teams to deliver coordinated, high quality care by working collaboratively with patients. JSI supports five hospitals located on the eastern plains of Colorado to improve health care for residents of Colorado’s eastern plains while enhancing sustainability for their individual organizations. 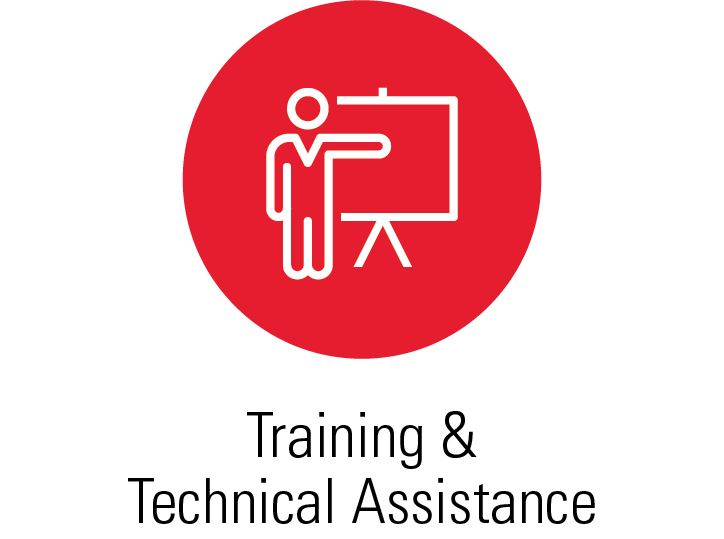 JSI provides support through facilitating organizational development and planning. 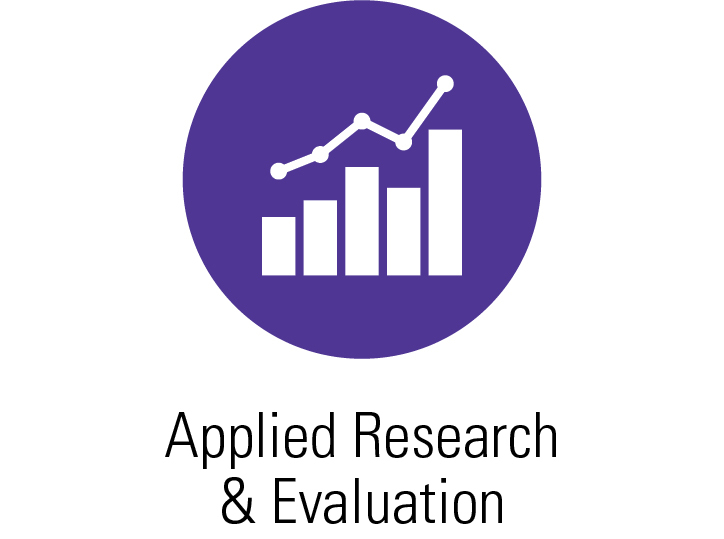 JSI provides technical assistance to state, tribal, local, and territorial (STLT) health departments by conducting an assessment of current practices to engage young men in reproductive health services and testing tools and intervention strategies.